IBM’s Watson might take on Poker next? 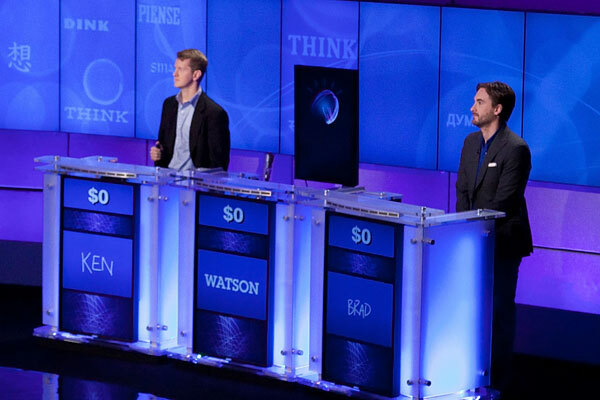 Last week, an IBM research computer named Watson took on 2 expert Jeopardy! players and beat them at their own game. An article on Slate.com ponders how Watson could take on Poker as the next project for the IBM researchers. If they did, perhaps Watson would be able to play on NBC’s Heads-Up poker event. Of course, this is the first step in computers and robots becoming our overlords. Be the first to comment on "IBM’s Watson might take on Poker next?"